Reading room, the perfect oasis at any time of day! In addition to the facilities in each guest room, Hotel Montecarlo also offers a dedicated relaxation area, which is the ideal place in which to re-charge your batteries after a day at work or visiting the city’s many tourist attractions. The reading room, located on the ground floor of the hotel, is a quiet, peaceful haven, furnished in the Venetian style and equipped with a television and a free Wi-Fi connection. It is a great place in which to plan out your visits for the day or to take a moment to gather yourself before going out for the evening or before going to bed. 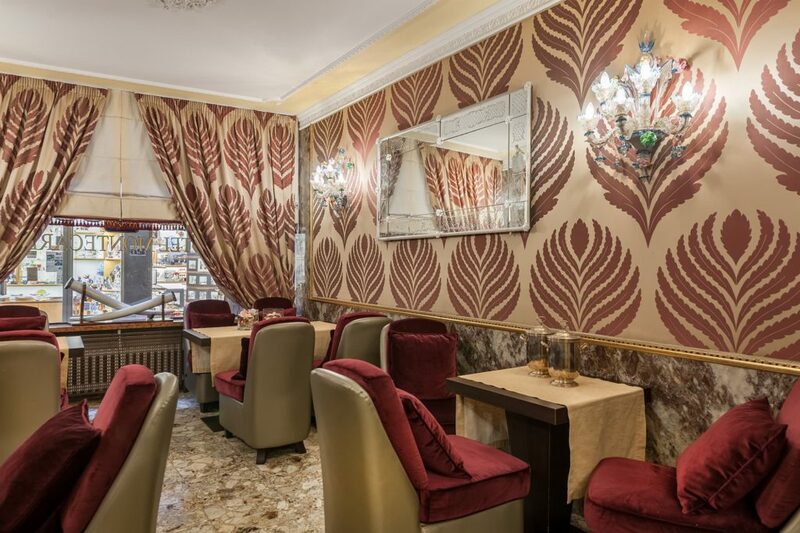 The reading room at Hotel Montecarlo is sure to make you feel very much at home, in the heart of one of the world’s most beautiful cities – La Serenissima, as Venice is sometimes called.